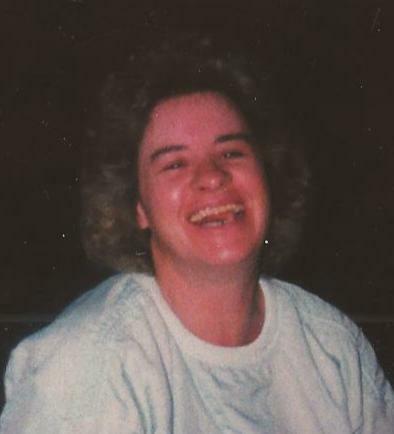 Linda Lou Bittinger, 70, of Salisbury, PA, died Wednesday, January 30, 2019, at Siemon’s Lakeview Manor, Somerset, PA.
Born December 15, 1948, in Salisbury, she was the daughter of the late Walter and Martha (Lowery) Schartiger. She was also preceded in death by one daughter, Amy Beachy; one daughter-in-law, Vauda Bittinger; one brother, Mart Schartiger; mother and father-in-law, Edward and Thelma Bittinger; and several brothers and sisters-in-law. Mrs. Bittinger was a homemaker. She is survived by her husband of 50 years, Paul Kenneth Bittinger and dog, Sandy; two sons, Brian (Caroline) Bittinger and Walter (Holly) Bittinger; one daughter, Tammy (Wil) Ankrom; one brother, David (Ginny) Schartiger; two sisters, Bernice (Ty) Cauthern and Karen (Roger) Yommer; nine grandchildren, Kendra, Logan and Keirstin Bittinger, Shawna Stallings, Kammy, Hailey and Mason Bittinger, Andy Bittinger and Cody Beachy; one great-granddaughter, Lydia Rugg and two on the way. Friends will be received at the Newman Funeral Home, Inc., 9168 Mason-Dixon Hwy., Salisbury, PA, Friday 7-9 p.m. and Saturday 2-4 and 7-9 p.m. Funeral services will be conducted in the funeral home on Sunday, February 3, 2019, at 1:00 p.m. with the Rev. Edward DeVore officiating. Interment will be in the Salisbury Cemetery.